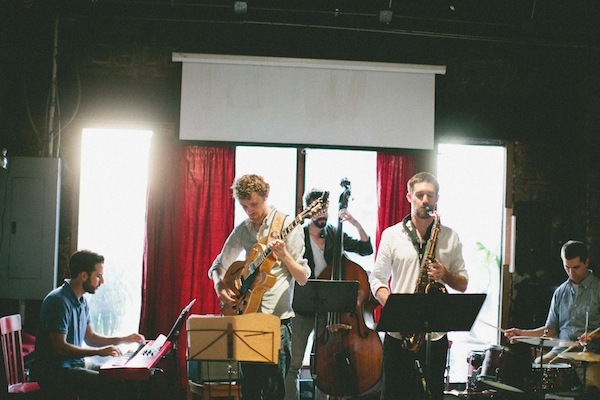 This entry was posted in Grupo Arcano, Jacob Teichroew Quintet by Jacob Teichroew. Bookmark the permalink. I love what you’re doing. Looking forward to your cd. Thanks Peter of grote bickersstraat! Good to hear from you, and I hope all is well.